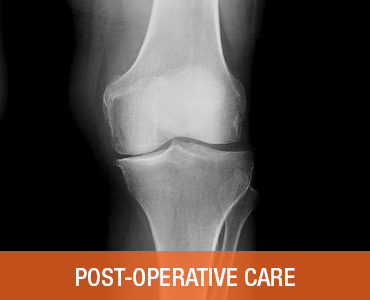 Orthopedic Surgery for Anaheim, Huntington Beach, Orange, Long Beach and surrounding cities. 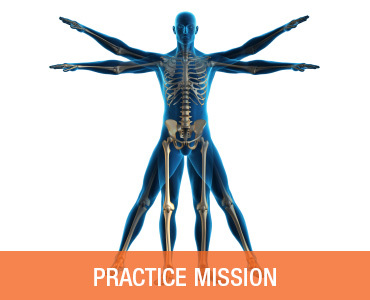 The goal of this website is to introduce my practice to the community as a thriving orthopedic practice that serves the Orange County area. The website should give you an idea of who we are and what scope of orthopedic surgery is covered. It should be informative about the surgeon as well as the office staff and emphasize our mission to provide excellent care to each patient. The goal of the practice is to make sure that there is an “old school” more traditional physician–patient relationship. This makes the patient more comfortable with the surgeon and office staff. The surgeon provides patients with the appropriate use of the latest technology which has been extensively researched and approved by the orthopedic academy. We are an orthopedic medical office located in Orange County. With friendly and professional service, Orange County Orthopedics operates with both compassionate and medical excellence. Dr. Birnbaum is a recognized DO with multiple orthopedic specialties, sub-specialties and clinical interests. Orange County Orthopedics offers a broad line of professional orthopedic services including hand and upper extremity surgery, sports medicine, fracture care, total joint replacement, and general orthopedics. In addition to the physician’s clinic, the center offers fluoroscopy which is an extremely low radiation x-ray machine. Dr. Birnbaum’s academic achievements include being awarded Intern of the Year while at Oakland General Hospital/Michigan State University. He has been directly involved in research and has 2 major publications. His first major publication was completed during his residency. It involves hip screw fixation for children with Slipped Capital Femoral Epiphysis (SCFE). His second major publication was performed during his fellowship at Mount Sinai Medical Center in New York City. It involves interposition arthroplasty of the elbow. 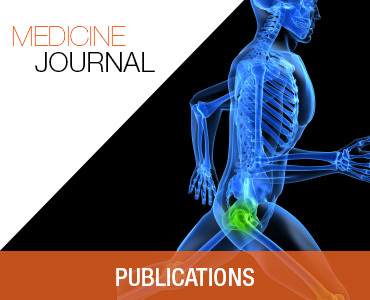 The paper supports use of biologic tissue for elbow reconstruction for younger patients with moderate to severe elbow arthritis. ©Copyright 2014, Orange County Orthopedics.